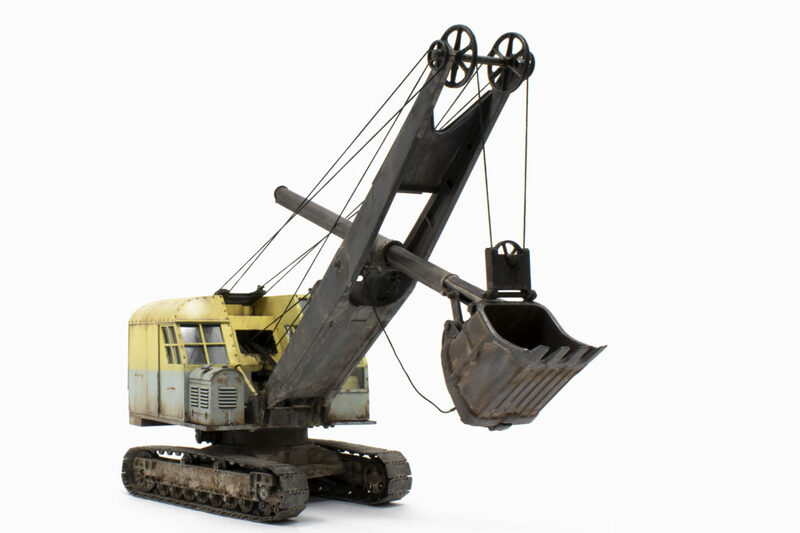 Masterpiece Models is happy to introduce to our store the LIMA 604 Construction Shovel Kit! The Lima 604 has a rich history, both military and civilian, that allows the modeler unlimited opportunities in painting and display. Please allow 15 days for processing as each kit is cast to order. Click here to shop this kit.